Motion Health & Fitness – Strength & Conditioning for a Modern World – A body at rest tends to stay at rest. A body in motion tends to stay in motion. Get in motion. Stay in motion. Strength/resistance training prevents muscle loss and the subsequent drop in metabolism. Our ratio of fat to muscle usually increases as we age. Unless we’re doing strengthening exercises, the average male and female between ages 20 and 50 lose 5 to 7 pounds of muscle per decade and adds three times as much fat. Muscle is the single most important predictor of how well you metabolize your food, as well as burn calories and body fat. Strength training at least twice a week is essential to boosting your metabolism. 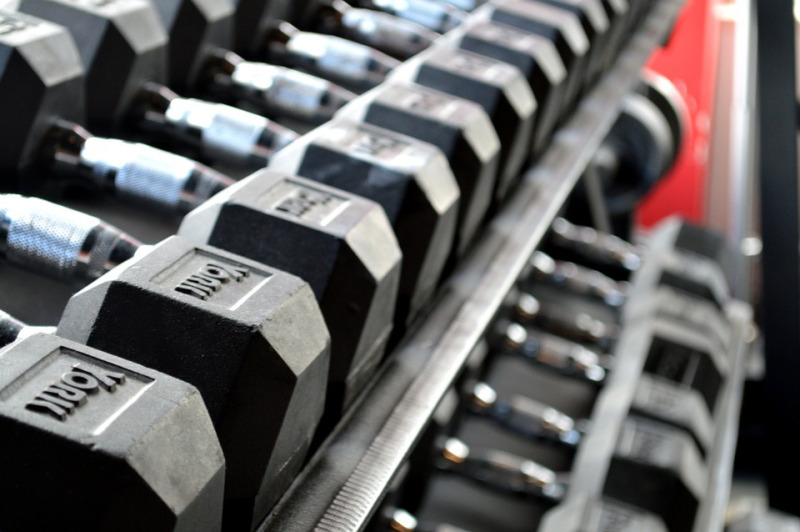 The effects of a good, consistent strength training program allow you to continue burning calories 24 hours a day -- long after you've left the gym. Circuit training utilizes a combination of strength/resistance training and high-intensity aerobic training in a "circuit" of various exercises. This keeps the time between exercises brief and allows rapid transitions from exercise to exercise. Studies show that circuit training is the most time efficient way to enhance cardiovascular fitness and muscular endurance. Circuit training targets the whole body in a single workout. 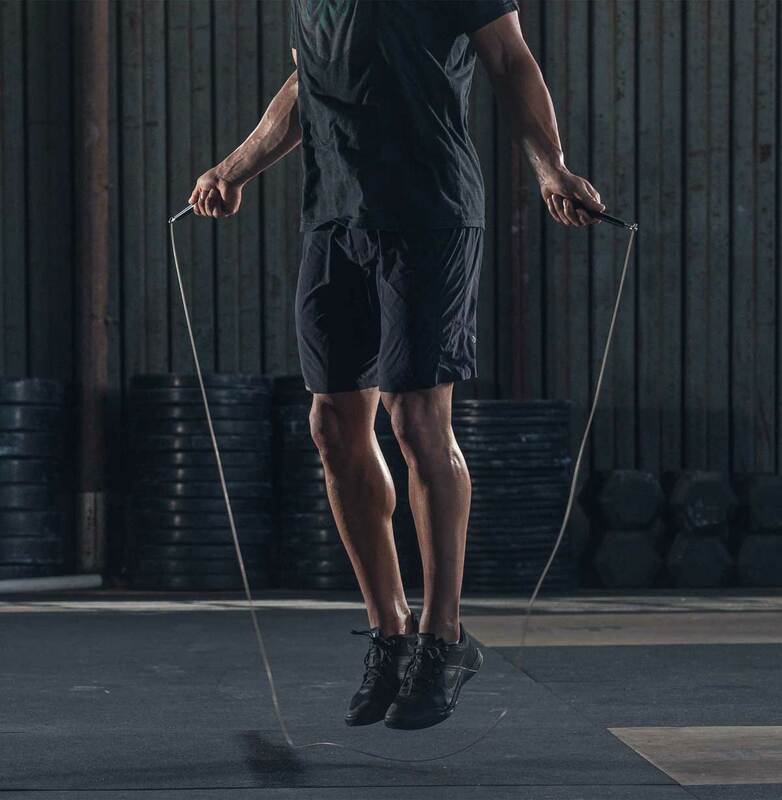 Interval training incorporates short bursts of high-impact cardio, such as jumping rope, cycling and running in place. Interval training is a very efficient way to increase your fitness quickly. Intervals can benefit everyone, from athletes to those with chronic conditions, such as diabetes or heart disease. In addition to increasing stamina, intervals can also help with weight loss. Health & Wellness Coaching: A Health Coach is a wellness authority and supportive mentor who helps clients shift their behavior toward healthier habits. Whether the goal is losing weight, improving eating habits, reducing stress or boosting energy, I support my clients in developing sustainable lifestyle changes. By addressing all facets of wellness – diet, physical activity, relationships, career and emotional health – I take a holistic approach to health and help my clients make the lifestyle changes that can allow them to feel their best. As a Health Coach, I am trained to educate and support my clients to make lifestyle changes that are sustainable and lead to improved well-being. I utilize an integrated, whole body approach that combines strength and flexibility, thus creating balance. Combining proper nutrition with cardiovascular conditioning helps to provide greater energy and good health. Exercise should be fun and enjoyable, making you feel alive and empowered. Together, we'll work to change bad habits, negative self-impressions and unlock your true potential. My training techniques are designed to make you leaner, stronger and fitter. They are for anyone who wishes to improve their endurance, conditioning and athletic performance. Small group training is ideal for those seeking some camaraderie or even a little competition. Want to work out with friends or colleagues? Let me know! Contact Sean now and get your personal workout program, or health coaching program, started today!